Diamond, beautiful round shape emerald image with reflective surface. Render brilliant jewelry stock image. 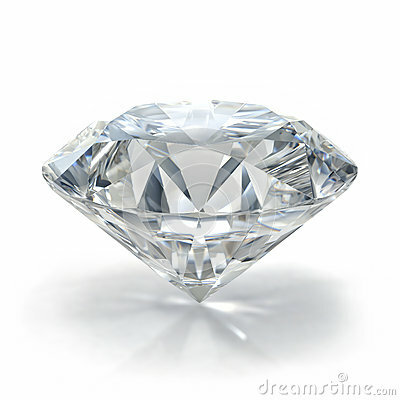 Picture of diamond, beautiful sparkling shining round shape emerald image with reflective surface. High quality real 3D render brilliant jewelry stock image. Best Used for design and big posters.